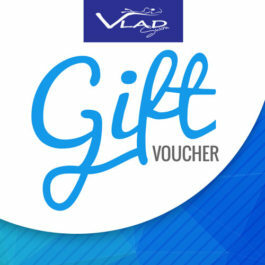 Long distance ocean swims are a central part of the Vladswim program. 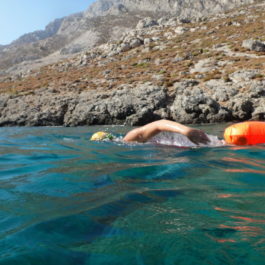 These sessions are focused on the specific distance swimming element of preparation for extreme marathon swims. Distances vary from 5km to 20km testing all swimmer's fitness and endurance. 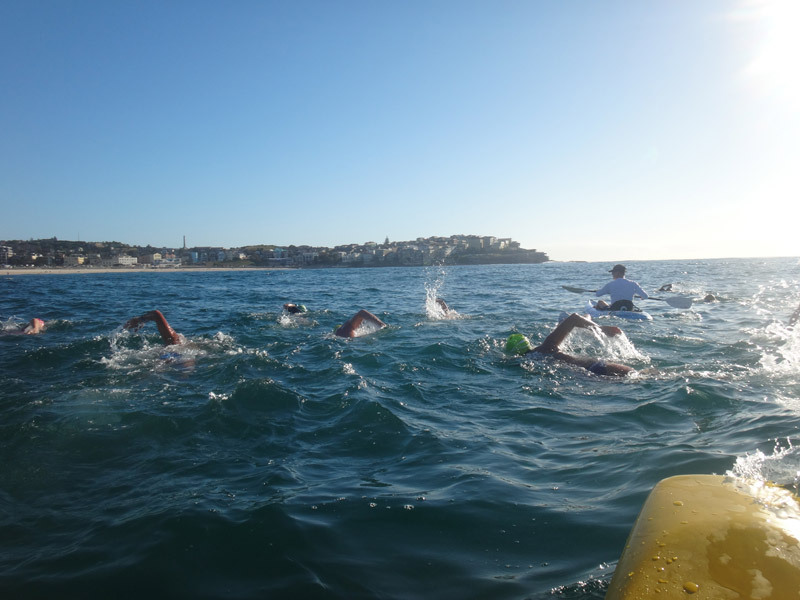 The swimmers will gain great distance swim skills that will help them successfully complete their swim goals, such as the Rottnest Channel, Vladswim Challenge, South Head Roughwater or any tough channel swim. 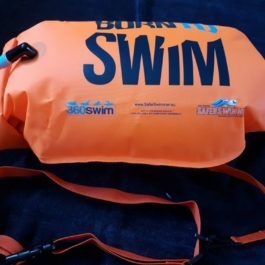 During the winter season the swims are specifically designed for English Channel preparation or any cold swims.